First moon in Taurus ♉ represents even-tempered, calm and sober-minded persons. First, the moon in Taurus ♉ represents even-tempered, calm and sober-minded persons. They are more practical and level-headed than sensitive persons. Their even-tempered emotional state is acceptable for coevals. Just sometimes moon in Taurus persons could be rather obstinate, and so it is given as a disadvantageous effect on other persons. They try to act assertively tenacious. She feels most comfortable when her life has a robust and stable foundation. This implies material security combined with a circle of faithful friends as well. 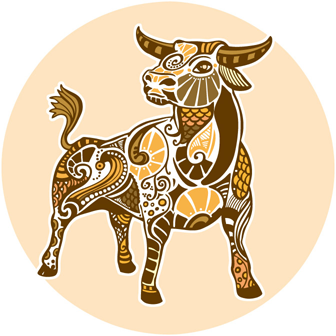 Persons with the moon in Taurus sign are hospitable and are fond of having a good meal and enjoy pleasures and for them that this is given to their guests, family, and partner in the same way. Zodiac sign Taurus is female, and Venus is the ruling planet. Therefore Taurus shows how important and significant it is for her to shepherd and treat lovingly. Her love belongs to children, and she prefers to be a domestic soul. She gives a lot to her partner and longs for sensuousness and intends to realize her romantic side.